Cooking without gluten, dairy products, and white sugar is not only easy; the results are also dizzyingly delicious. Clean cooking is a growing trend even among people who aren’t allergic to gluten, dairy products, or white sugar, and it boasts the benefits of slimming you down, giving you more energy, packing your body with nutrients, and making you feel healthier. 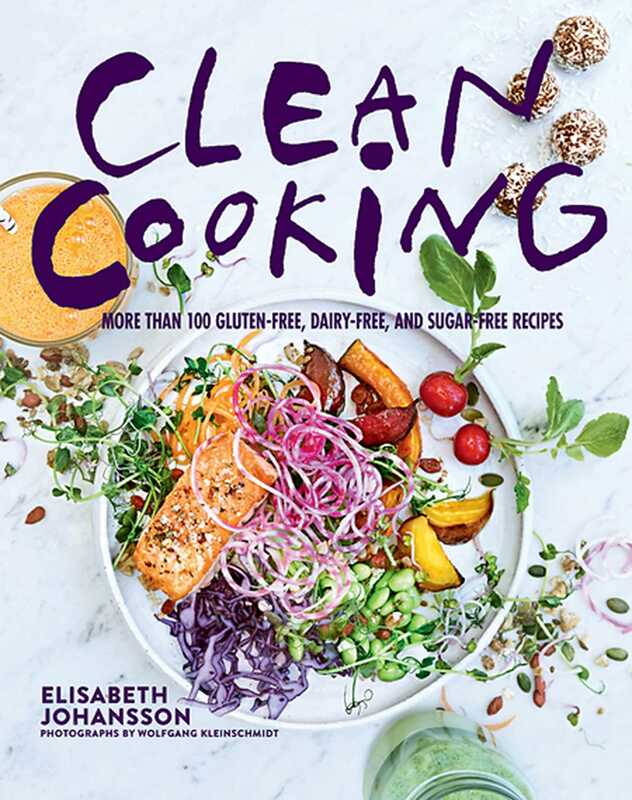 Packed with raw superfoods, an abundance of vegetables, and wholesome meat and seafood products, Clean Cooking will show you how to cook, eat, and feel healthywhile enjoying the entire ride there.